PDXFM October – Is FileMaker ACID compliant? On Wednesday, October 12, 2016, the PDXFM Meetup Group presents Chris Irvine of ThreeProng. He’ll be discussing the FileMaker platform with regard to ACID compliance. ACID stands for “Atomicity Consistency Isolation Durability” and is a database benchmark that transactions will process reliably. If you plan to attend please RSVP. If you would like to sponsor the Food and Beverage for the meeting, please contact Gerald Chang of Eight2.com. Details HERE, or click the link below. Upcoming FileMaker Meetup – Vincenzo Menanno guest speaker! On Wednesday, September 7, 2016, the PDXFM Meetup Group welcomes Vince Menanno to Portland. He’ll be discussing InspectorPro and much more. It’s a can’t miss meeting. If you plan to attend please RSVP. If you would like to sponsor the Food and Beverage for the meeting, please contact Gerald Chang of Eight2.com. Details HERE, or click the link below. PDXFM Sept: Vincenzo Menanno, InspectorPro and More! Have you joined our FileMaker Meetup? 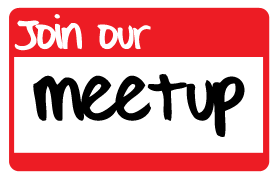 If not, consider this your formal invitation to join our FileMaker Meetup group (formerly known as FMPUG) in Portland, Oregon! We welcome any and all FileMaker developers, business owners who want to learn about FileMaker and entrepreneurs who want to incorporate FileMaker into their business structure. Even if you’ve never heard of FileMaker before today, we’d love to have you pop in, munch on some pizza and beer while you listen to FM nerds geek out. 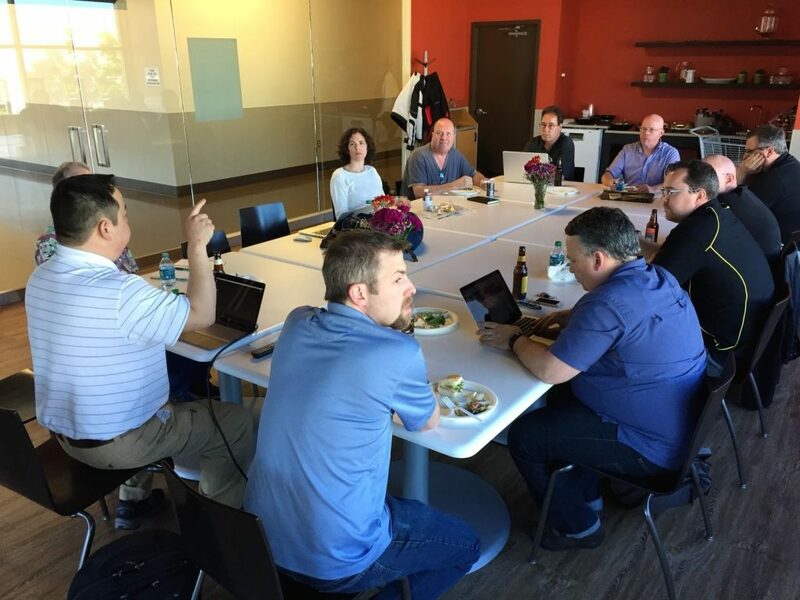 The FileMaker Portland Meetup Group met on Wednesday, June 10, 2015. Our thanks goes out to our co-hosts, Gerald Chang, of Eight2 and Joey Grimaldi, of ODI Technologies, as well as all the fine folks who took the time to hang out with us and geek out. One of the highlights of the meeting included a presentation by Chris Irvine. His presentation on glyphs and icons within FileMaker 14 were both fascinating and enlightening. He has a detailed post about it here. It’s well worth the read – we highly recommend it! Our next FileMaker Portland Meetup is scheduled for Wednesday, July 8, 2015. We hope to see all of you there!